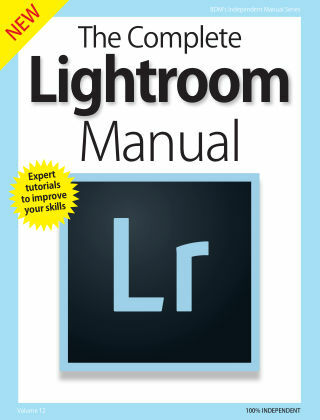 With Readly you can read Lightroom Complete Manual and thousands of other magazines on your tablet and smartphone. Get access to all with just one subscription. New releases and back issues – all included. Learn how to improve both your photography and photo editing skills! Adobe Photoshop Lightroom is a must-have program for photographers both amateur and professional. It’s vast range of features and added extras are head and shoulders above the competition; but despite its expansive image editing capabilities, it’s still a friendly and easy to use program. 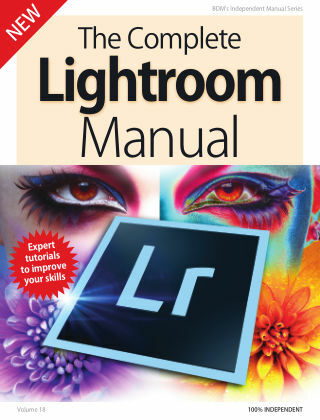 There’s plenty here to sink your teeth into and with the help of this book you can unleash the power of Lightroom and your imagination to create some spectacular photos. 100% unofficial.